6 December 2018 – Life Is Such A Sweet Insanity. 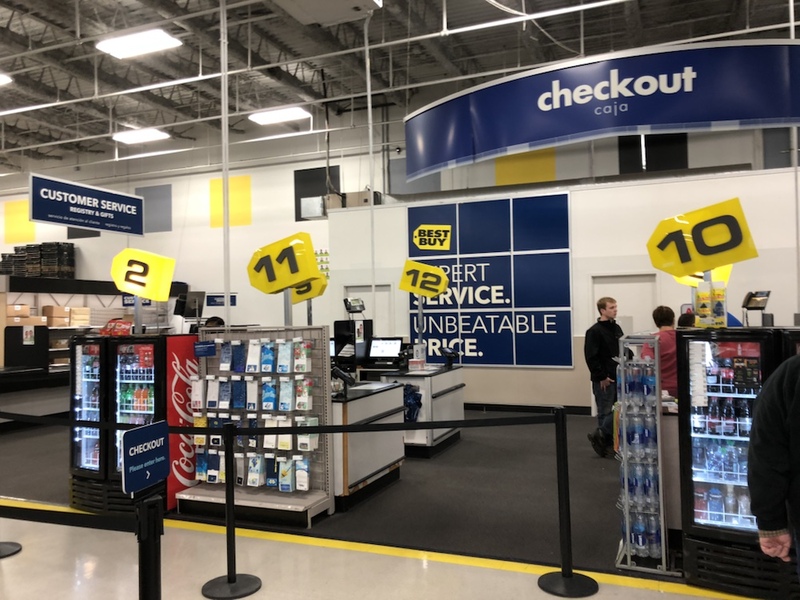 The numbering scheme of the checkouts at this Best Buy really makes my eye twitch. Behind register 10 is register 3. Behind register 2 and to the left of register 12 is register 9.